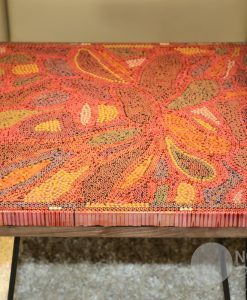 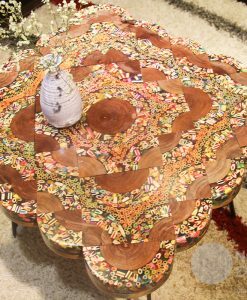 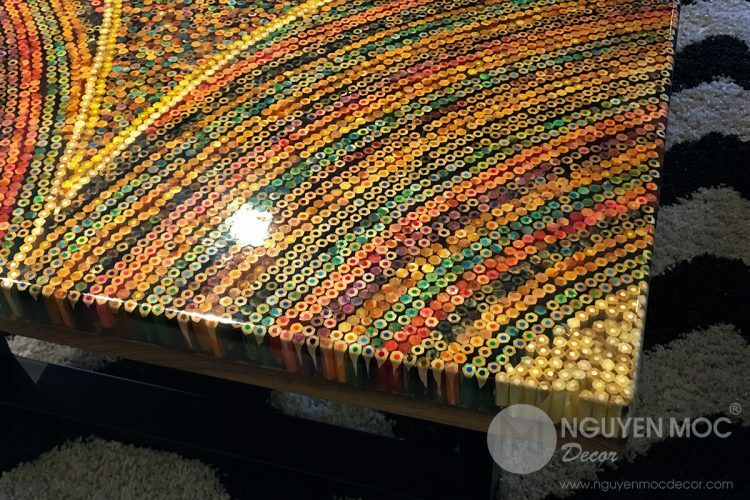 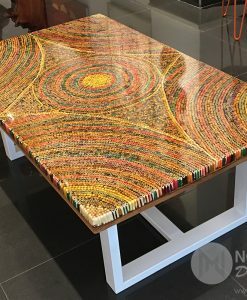 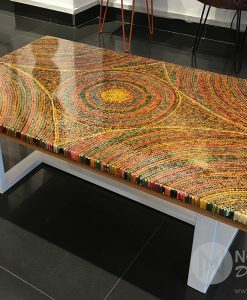 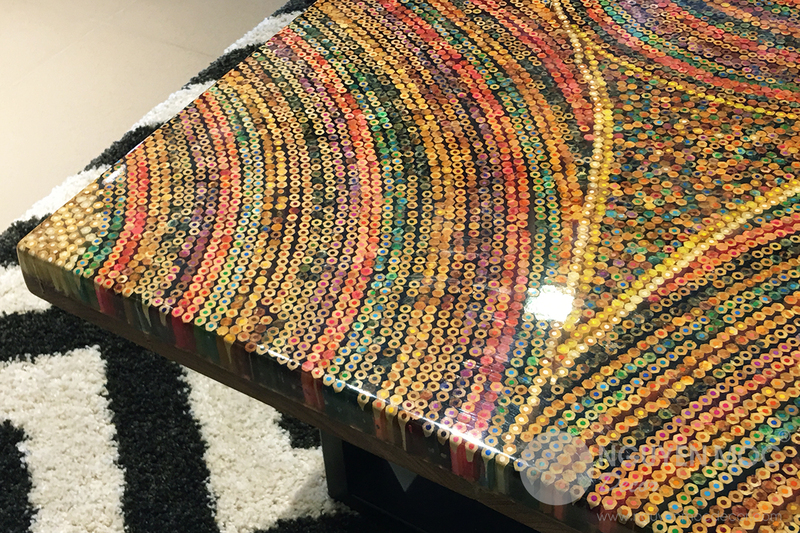 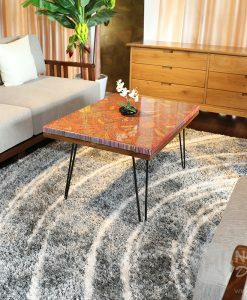 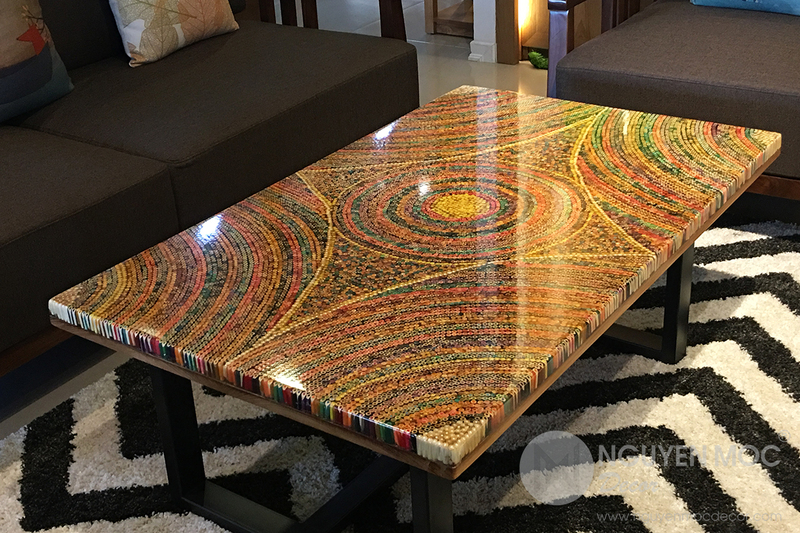 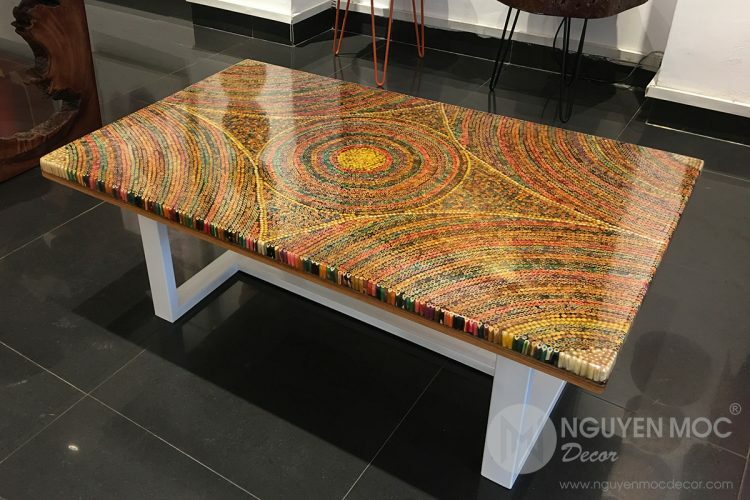 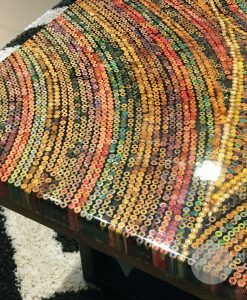 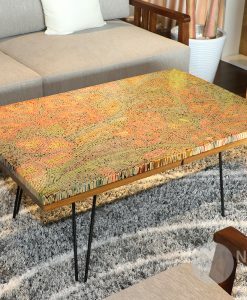 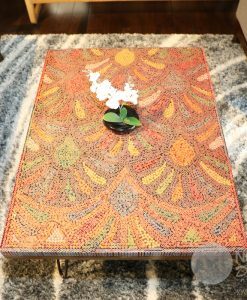 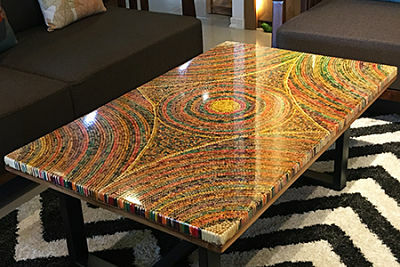 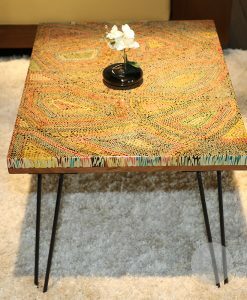 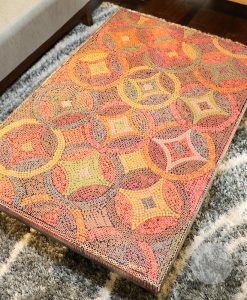 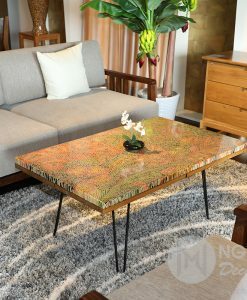 Made of 16,000 pieces of colored pencils within 24 days by the skilled craftsmen, Sun Over the Rainbow Colored-Pencil Coffee Table is one of the most luxurious products in the selection of art coffee tables by Nguyen Moc Décor! 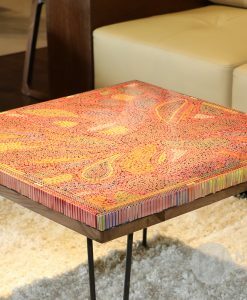 Converging two special universal elements in one artistic work, Sun Over the Rainbow Colored-Pencil Coffee Table deserves a unique masterpiece of interior design. 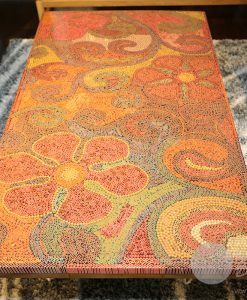 The sun – the center of the planets in the solar system represents the inextinguishable vitality that every creature is desired for. 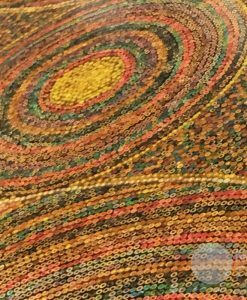 Besides, four rainbows at four directions East – West – North – South is the memorable presents after the heavy rains. 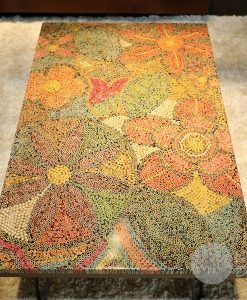 No matter where you come from, you will be worthily rewarded if you make efforts and try your best. 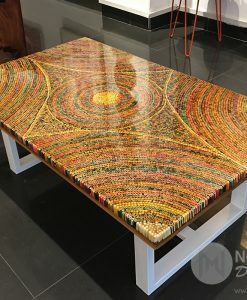 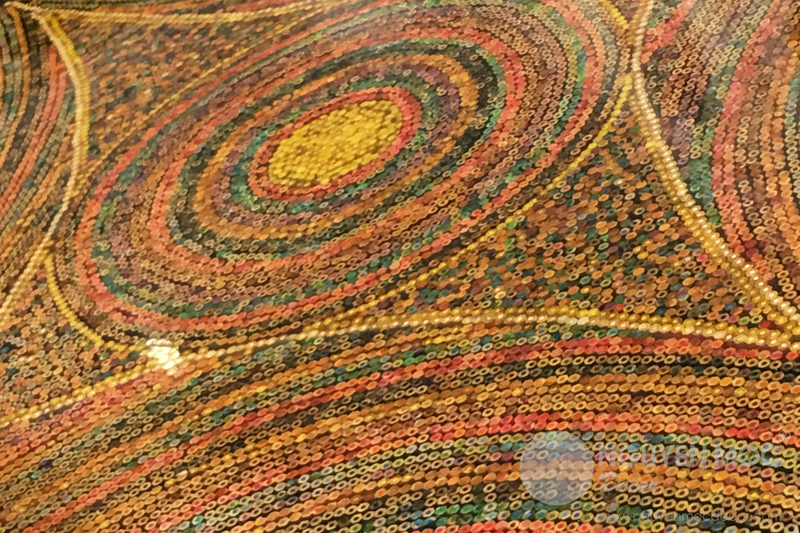 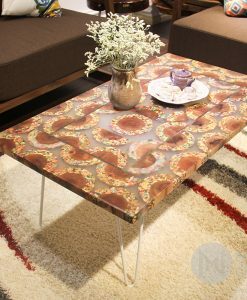 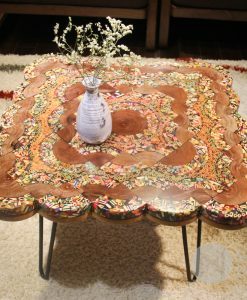 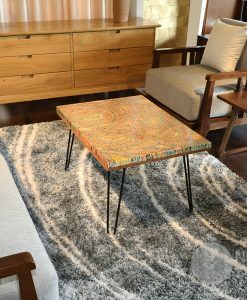 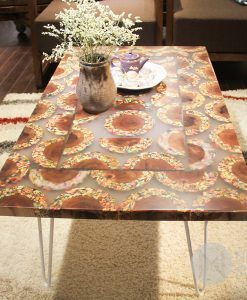 That special meaning helps the handicraftsman be inspired to create an innovative product – Sun Over the Rainbow Colored-Pencil Coffee Table which will be the highlight in your home. 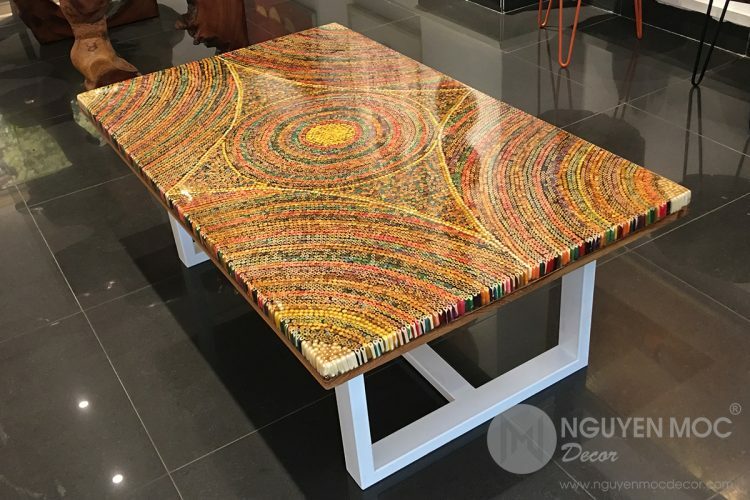 With the harmonious colors that were elaborately matched, you will not have to concern about the decorative accessories because the table itself is the best decoration. 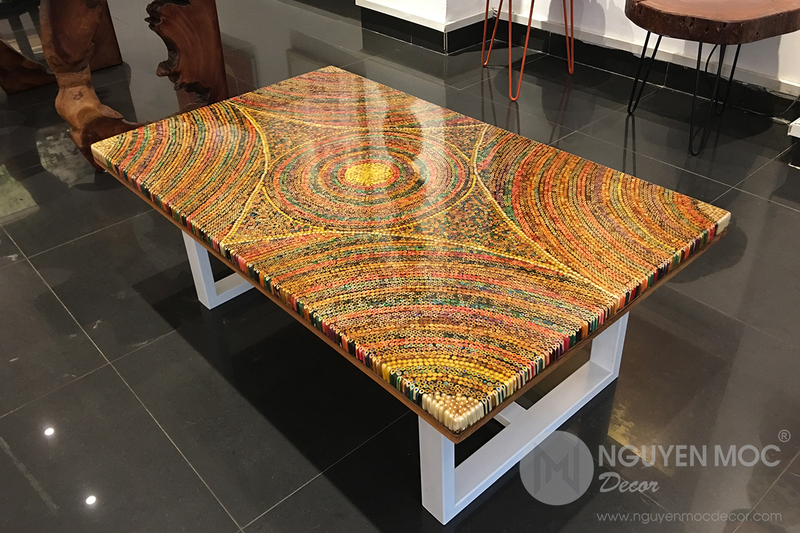 Now, contact Nguyen Moc Décor to possess this unique masterpiece! 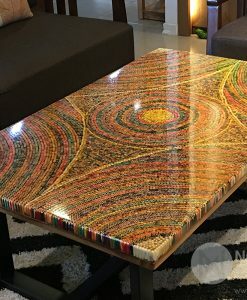 Inspired by the beautiful image of the rainbow and the uniqueness of the circular motions like the sun radiating the sun, Sun over the rainbow colored- pencil coffee table is a great choice for the space in your living room. 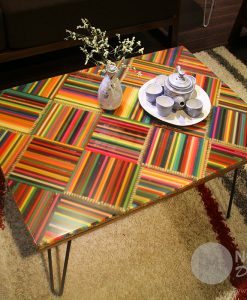 Rainbow – an amazing natural phenomenon, always attracting the attention of many people by the fascinating beauty with bright colors. 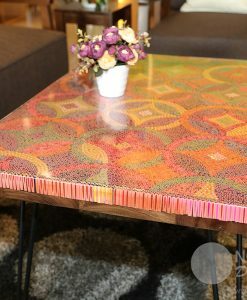 In every land, every moment, the rainbow image brings its own beauty. 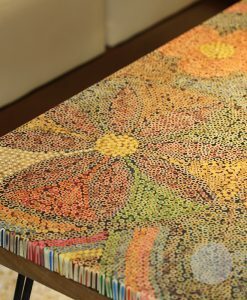 The colors of the crayons are like seven rainbow colors, and these are also the seven colors of life. 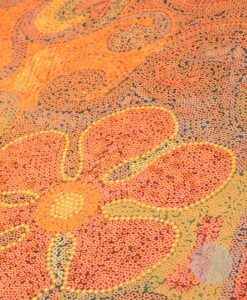 The rainbow is the embodiment of purity, only appears with the sun. 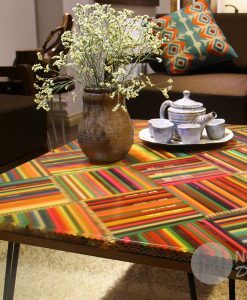 However, we often have to endure the rain to watch the rainbow. 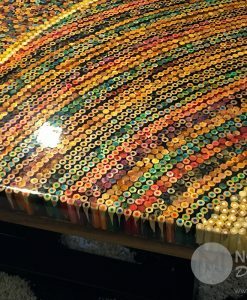 Sometimes we have to go through painful failures to succeed.